Source: Remix OS for PC – Redefining PC. Reimagining mobile. 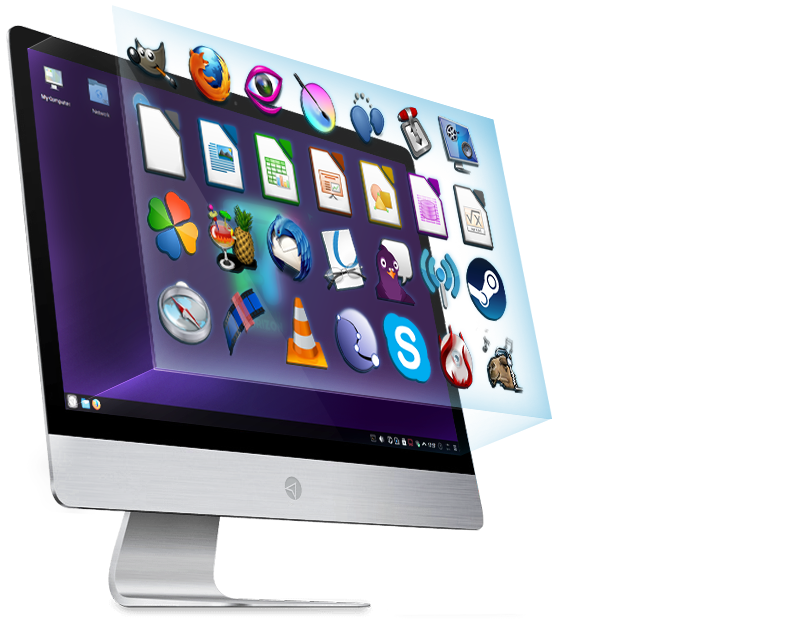 The world’s first true Android PC experience. 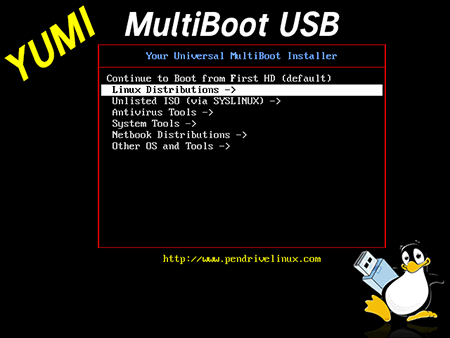 Universal USB Installer – Easy as 1 2 3 | USB Pen Drive Linux. UNetbootin – Homepage and Downloads.